Posted: August 2, 2017/Under: Gaming, GFA, Misc. Item is available for a limited time. It has been 113 days since Valve turned out the long-awaited and seemingly fabled Pyro Update, better known today as Jungle Inferno. With this update, a grand total of 126 contracts, of which 84 are optional, were made available to players who purchased the Campaign Pass and I have since finished all of them. These are in-game challenges with rewards tied to them. With this pass running for $6, Or $4.50 during the current sale. was it worth the money? Being able to play a game over a decade old with new objectives feels great, however not all of these objectives are up to the task. Shortly after launch multiple contracts were adjusted to be less impossible to complete under normal circumstances. However I think that several other contracts were in need of adjustments of this sort. Especially for the contracts tied to maps, where “Defenses” were a part of the contract. One for the Medic and the “Hot Hand” contract for the Pyro, which is available for all players had rather lofty bonus requirements. These are just a few of the more ridiculous contracts. The Medic only has 150 health and you would have to recover 200 in a single life for this to count once. “Safeguarding” a point meant delivering a kill on it. Melee-only as well. Now, as to why I bothered with these bonus objectives, they’re somewhat required for other contracts. I unfortunately don’t have any screenshots displaying this, but you had to exchange stars for unlocking additional contracts. The “Mercenary World” contract, which grants a single-use Weapon Skin only obtainable through the contract cost a whopping 20 stars to unlock. Add to this the still unfixed (but far better than 2016) Casual system where matches can be incredibly unbalanced leaving you with too little time to complete objectives or with no chance at all. Fortunately you can party up with as many as 5 other players to work on these. They don’t even have to own the campaign pass to contribute to it. While this in theory should help with the large objective numbers, it really doesn’t do a whole lot when the contracts are forcing you to adopt one specific playstyle. Overall, I’d say the Contract Campaign was okay. Objectives were a mixed bag, map selection could have been better and with Casual mode still stuck with a volunteer autobalance system that is quite slow, it could be better. With the event ending in less than a month, I can’t advise purchasing it now unless you plan to marathon these over the course of a single week. The rewards aren’t really worth mentioning as they are all available for trade. 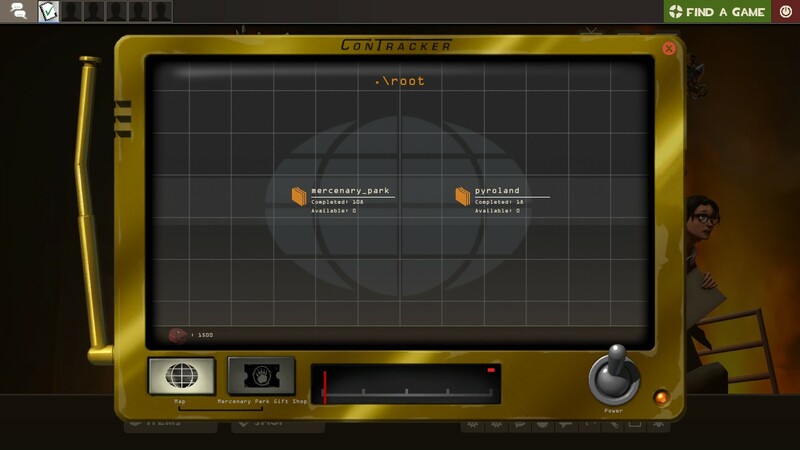 I’m giving the Jungle Inferno Contract Campaign a Fad rating (big surprise as it’s only available for a short while), with a score of 6/10. Objectives are repetitive, on questionable maps and the bonuses have been made near worthless as they can all be traded for.